“Dream it. Dare it. 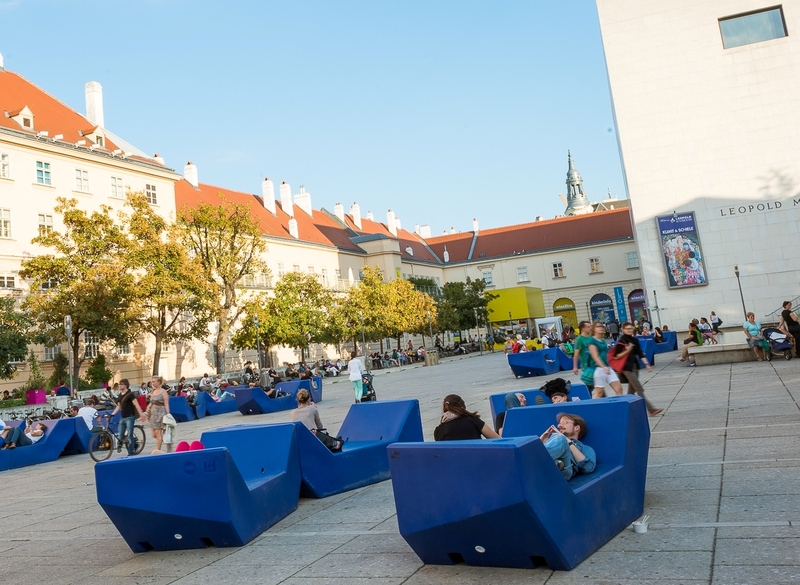 Do it,“ is the slogan of the event organised by Vienna Business Agency, which includes presentations of success stories, startup city walks, networking, speed dating or pitching sessions, just to name a few of the activities in the Austrian capital. 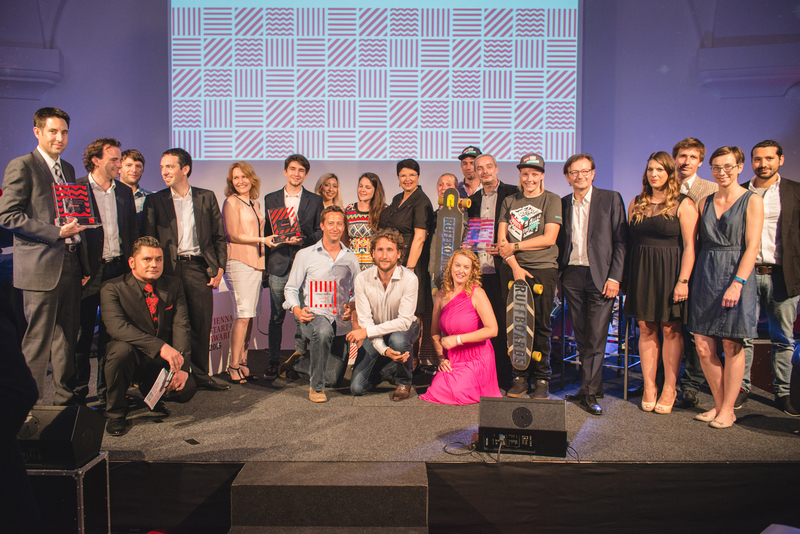 You will have several chances to showcase your projects and receive valuable feedback from experts, investors, jury members or simply the audience. Early birds can take part in CONDA’s “The Crowd in Yours” pitching round from 09:00-12:00 or the “Meet the Entrepreneurs“ session with INiTS founder centre (11:00-12:30). In the afternoon, you can decide between the “2 Minuten, 2 Millionen” pitching Session with Puls4 (14:00-16:00) or Aspire Academy (14:00-15:00), visit the final pitching of the student contest i²c Class 2014, take part in the Garage Pitch Contest (15:30-17:00, MQ), drop by at the Pitching Corner in Resselpark where you get advice from Vienna Business Agency and Austrian Startups (17:00-19:00) or you can present your ideas at IGNITE Vienna (Packhaus, 19:00-21:00). Moreover, the Open Day for founders also provides opportunities to widen your network and horizon. At the “Meet the Experts” event with aws (09:30-11:00) you can find out more about how to fund your business, speed date with the experts from Vienna Business Agency (10:00-12:00) or just exchange experiences with others while cooking in Rochuspark (12:00-14:00) or enjoying food at Startup Kitchen (18:00-21:00). If you are new in town or want to learn more about the Vienne startup scene, you can also join the many city walks that will lead you to fancy coworking spaces, startup offices or discuss the topic of diversity by visiting different places and organisations in Vienna. To get an overview of all the participating coworking spaces, startups and supporters make sure to check out the full schedule here. 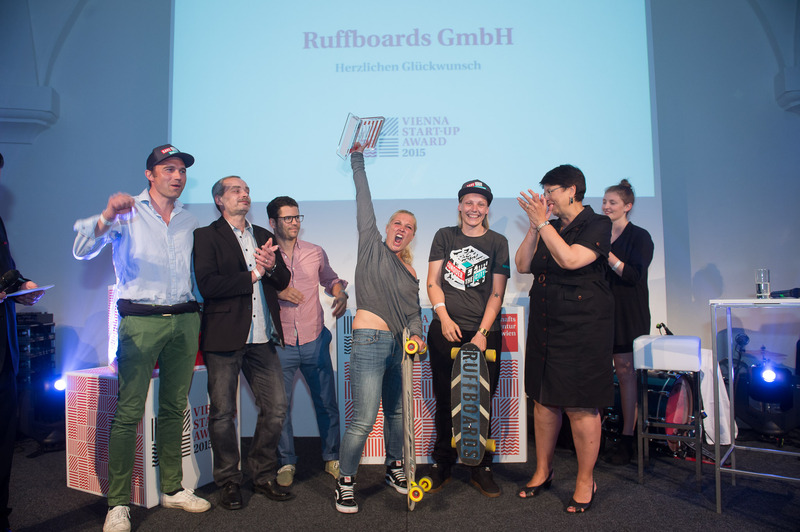 This story is brought to you in cooperation with “Gründen in Wien” an initiative of Vienna Business Agency.